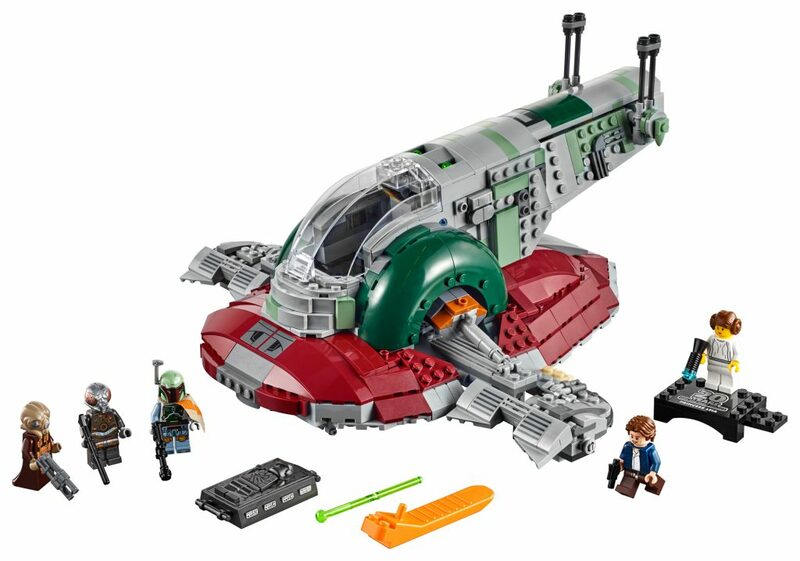 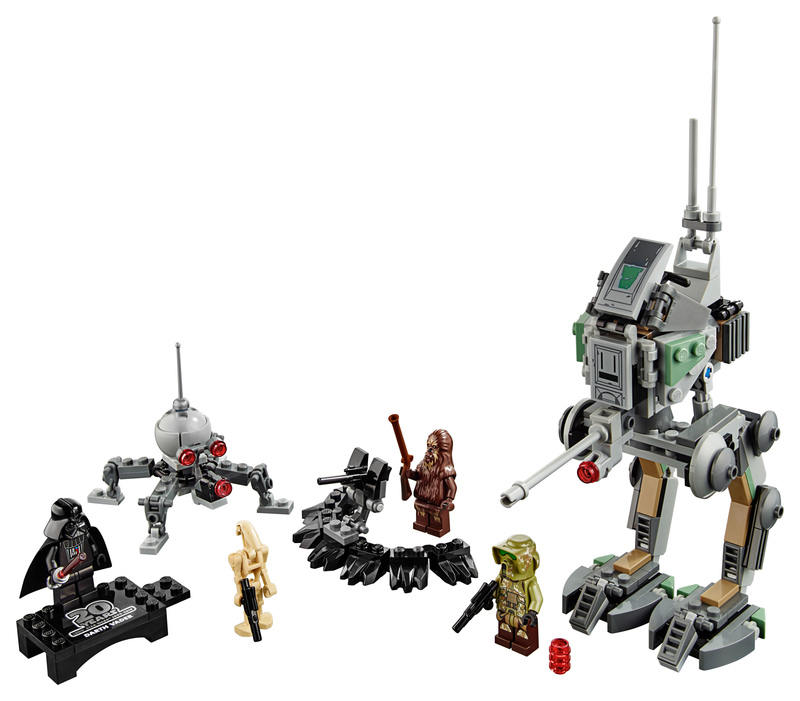 LEGO has announced 5 sets to celebrate the 20th anniversary that the Star Wars franchise has been represented by LEGO sets. 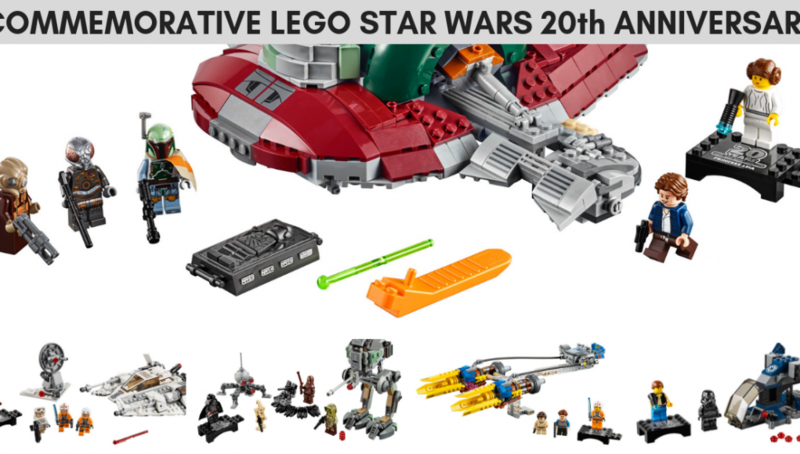 Each of the 5 sets have been previously released but it is refreshed for this anniversary and each set includes a retro special minifigure with a commemorative print on the back of the torso and on a special baseplate. 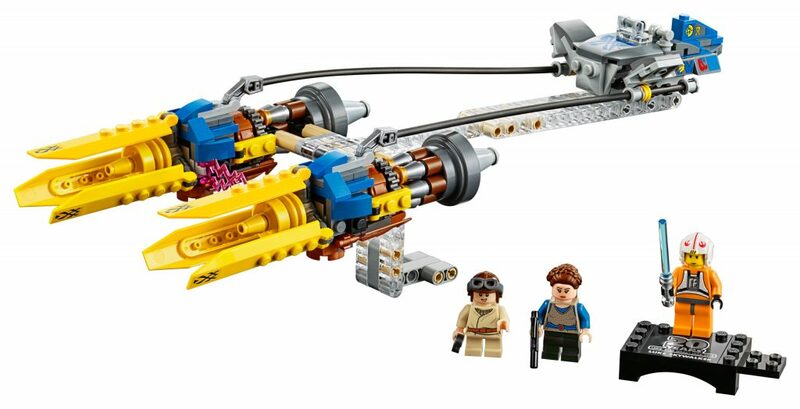 Images and information courtesy of The Brothers Brick. These will be available in April/May 2019 if information in the brand catalogue remains unchanged till then.